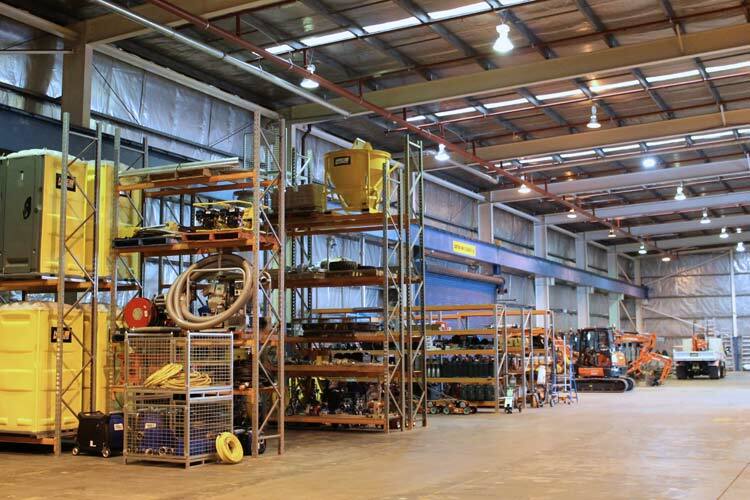 Hire Express is a general equipment hire company operating through a centralised distribution warehouse in Blacktown - Sydney, making all our equipment readily accessible. 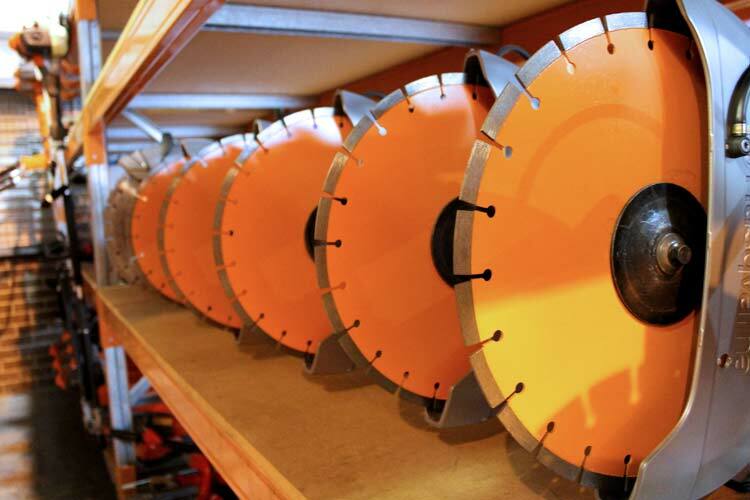 We supply an extensive range of products from small building tools to large construction equipment... We hire most everything. 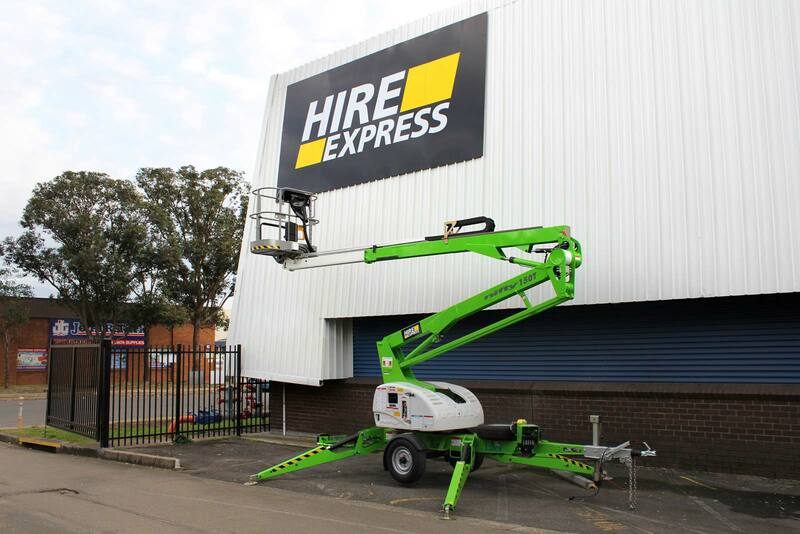 Hire Express is the newest equipment hire company in Sydney - Australia, supplying the newest gear on the market. 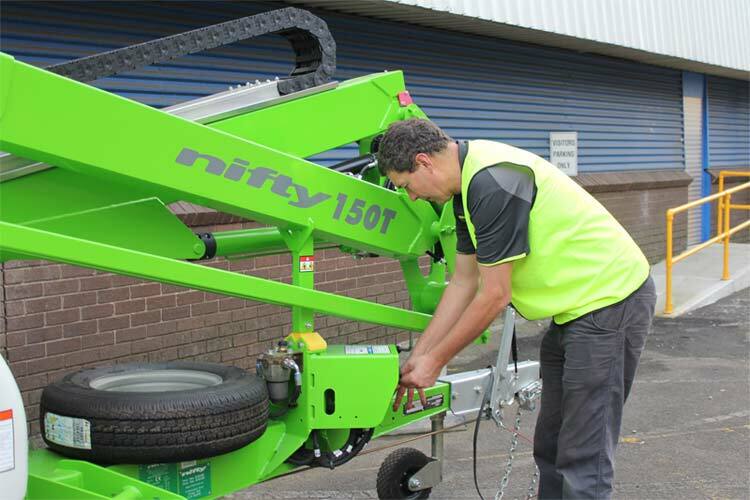 Though we are the newest hire company in Australia our team are specialists in the trade. 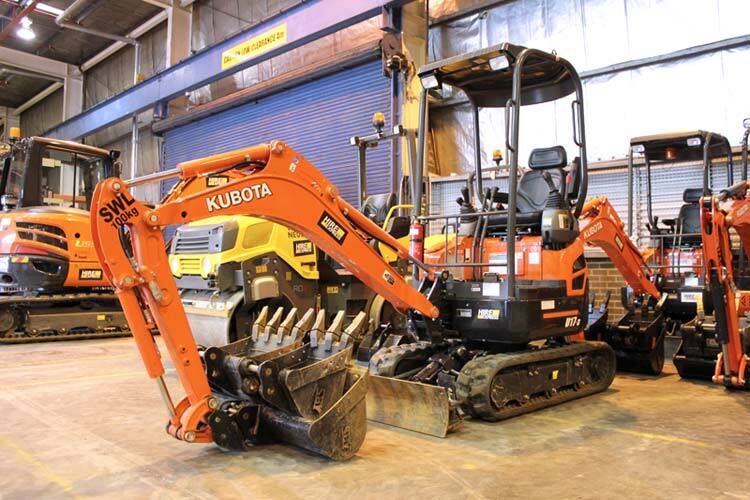 Our CEO has 30 years of history in the field with 3 years as CEO for Kennards Hire. 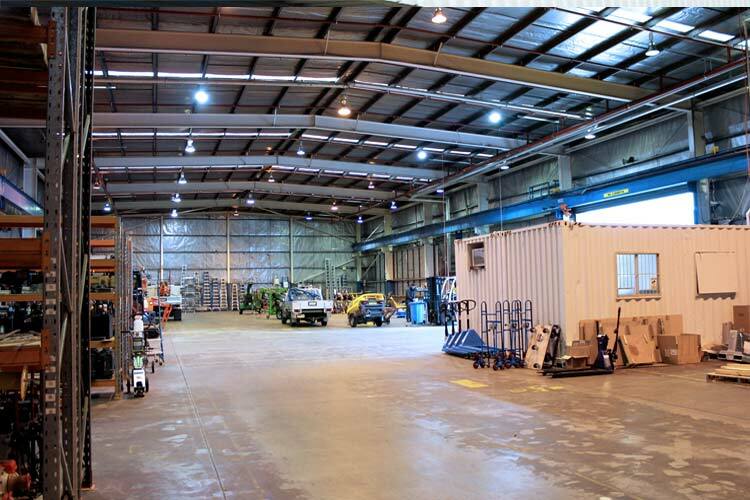 Our goal is to ensure you receive exceptional customer service and provide you with the best value for money. Also, to supply you with the newest and most reliable gear on the market all at the click of a button. 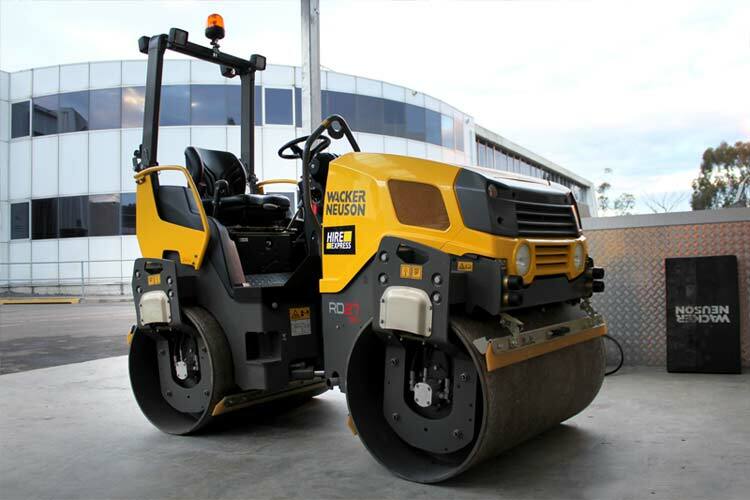 To make hire more accessible for when you want it.